There are currently 88,754 users on this website. 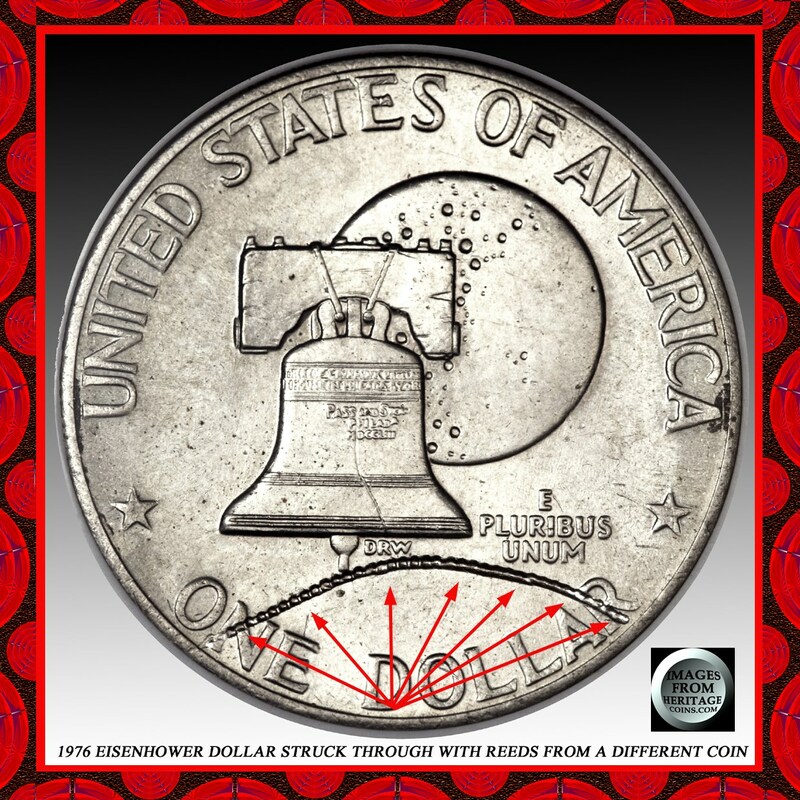 Struck Through Wire Error Coins Your Opinion. 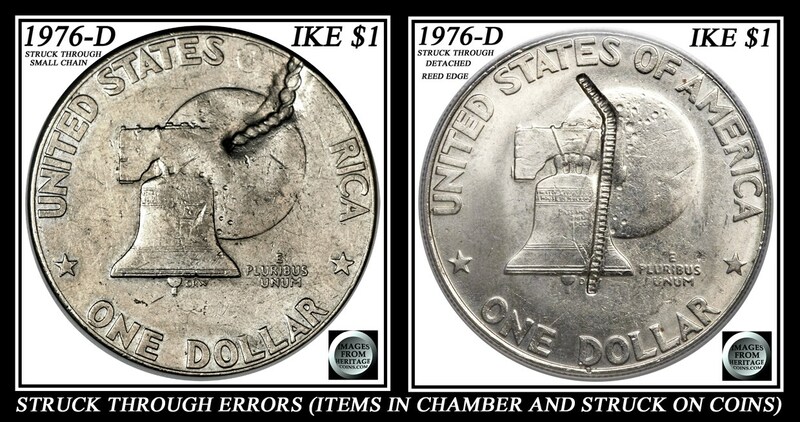 I recently read in another forum where someone stated that struck through wire coin errors decrease the value of a coin. 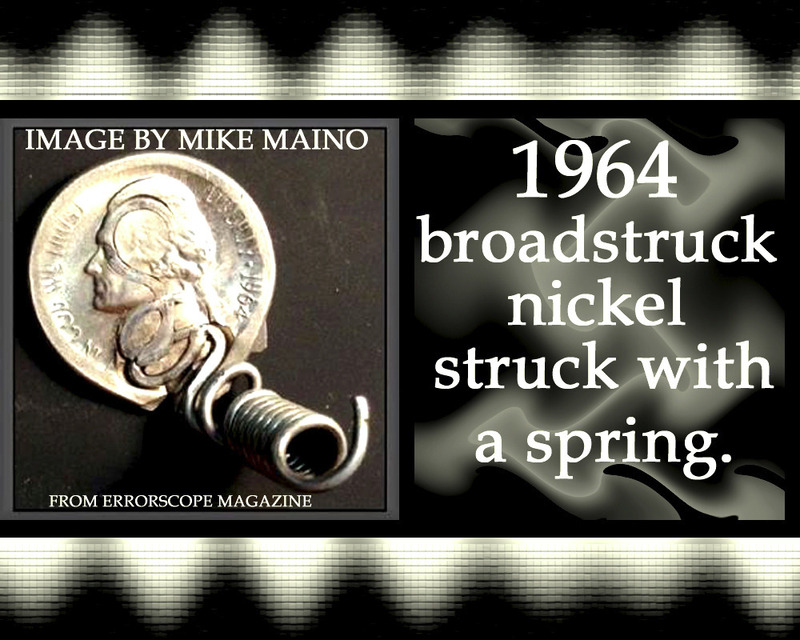 I have seen some interest in some other posts so what if someone has a collection of 20 or more coins that show a progression as the wire moves around in the chamber and eventually causes damage to the die that repeats several times? 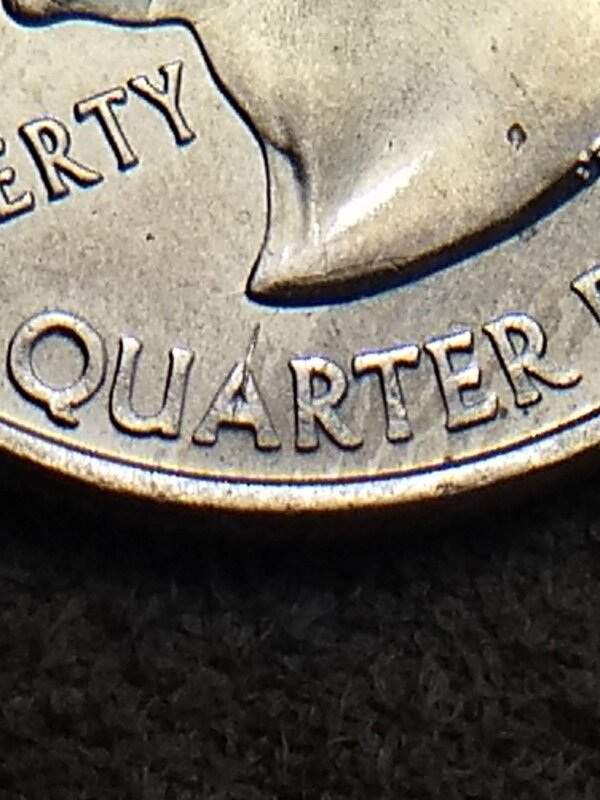 What effect does the strike through have on the grade? Finally what if the fragments cause errors on both sides? 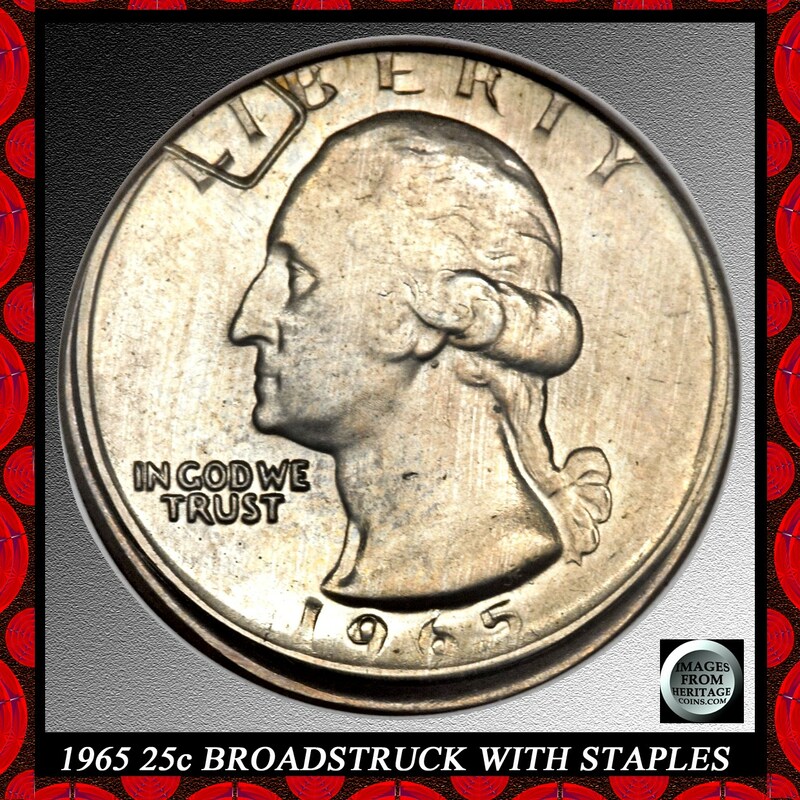 @kellyb50, well the value of a particular coin is dependent on the specific person. 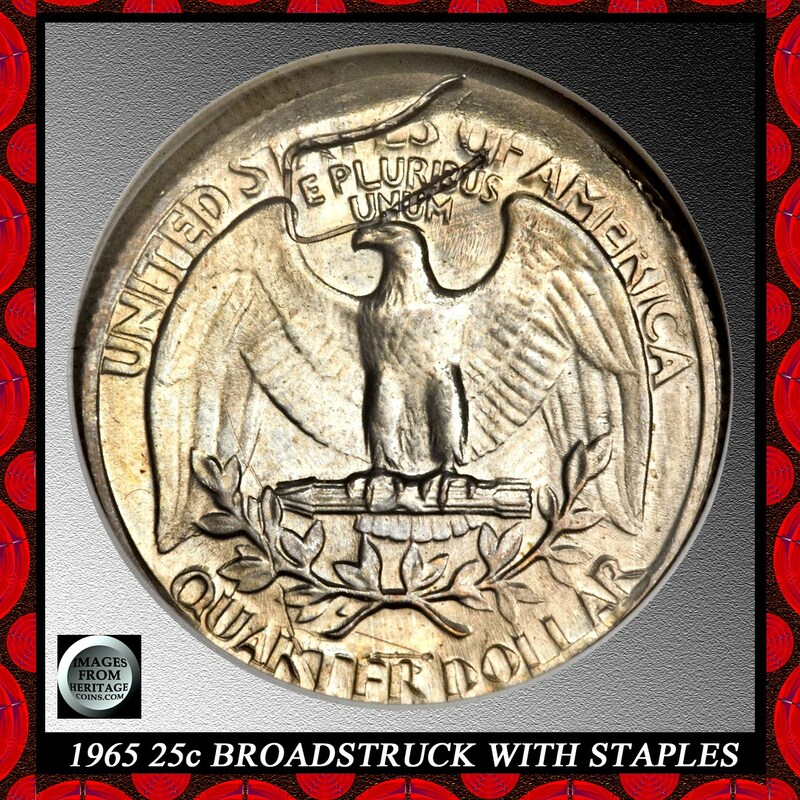 Perhaps for coins that are supposed to be perfect (e.g. 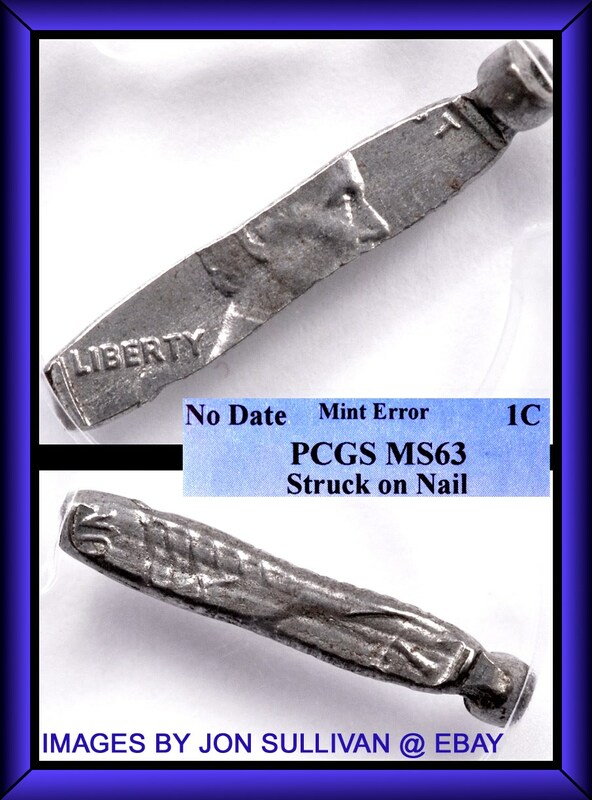 proofs), a mint error might reduce the value. Otherwise, I would expect the value to either be neutral or improved. 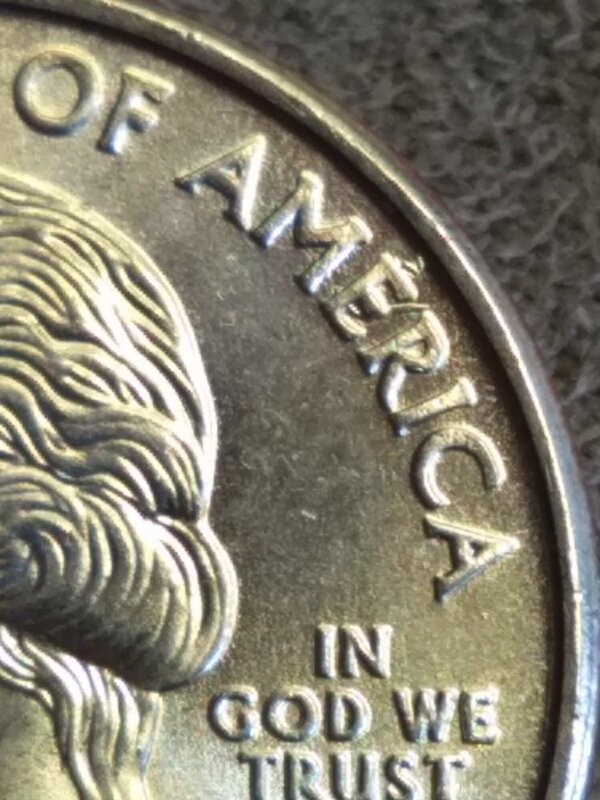 In general, the more noticeable the error, the more likely that someone will pay over face value. Could you please post a pic or two of what you have on this thread? Thx! Well the last one may have a show at it. 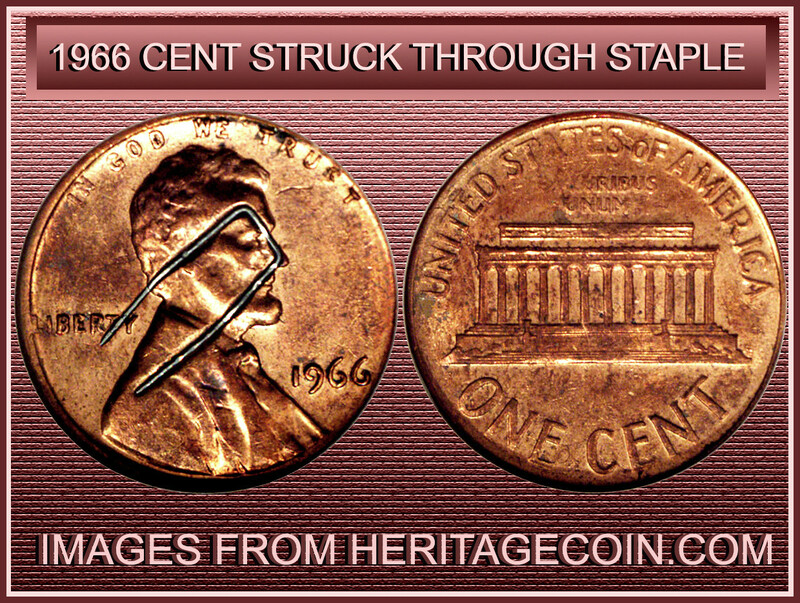 Maybe a staple. 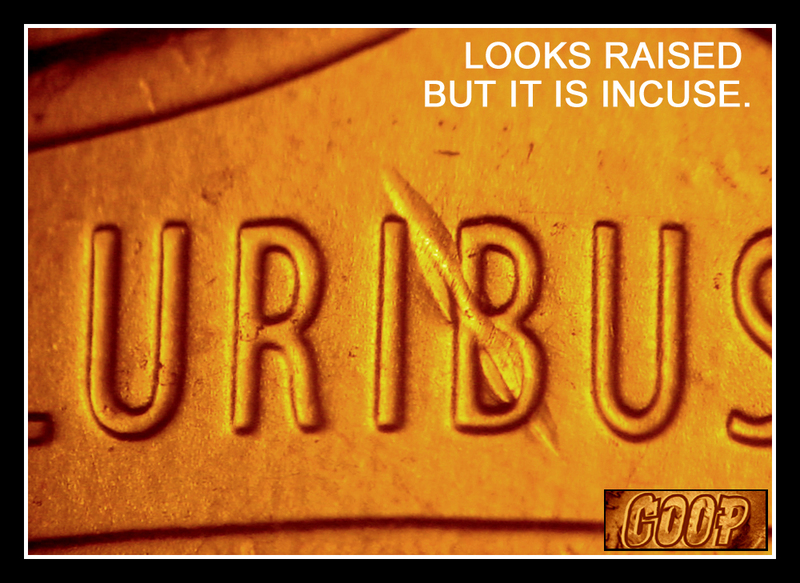 Note that it is incuse on the coin? 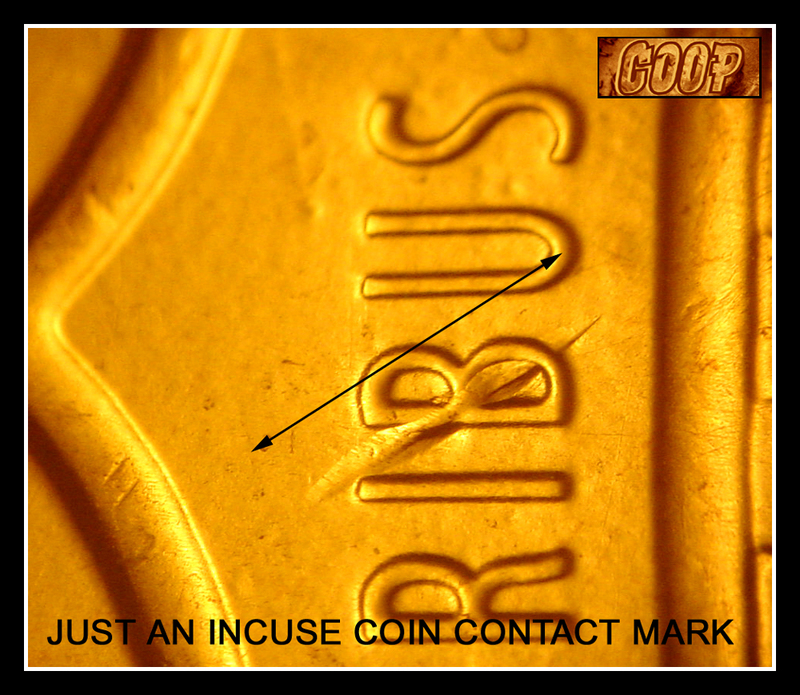 (Making an incuse mark on the devices of the coin) That is what a struck through something would look like. On the other two images note the line is behind the devices and doesn't affect the devices? That is because the die was gouged on the fields. (leaving a raised area) Again note that the upper part of the devices are not affected? Why? Because the devices are deeper into the die. 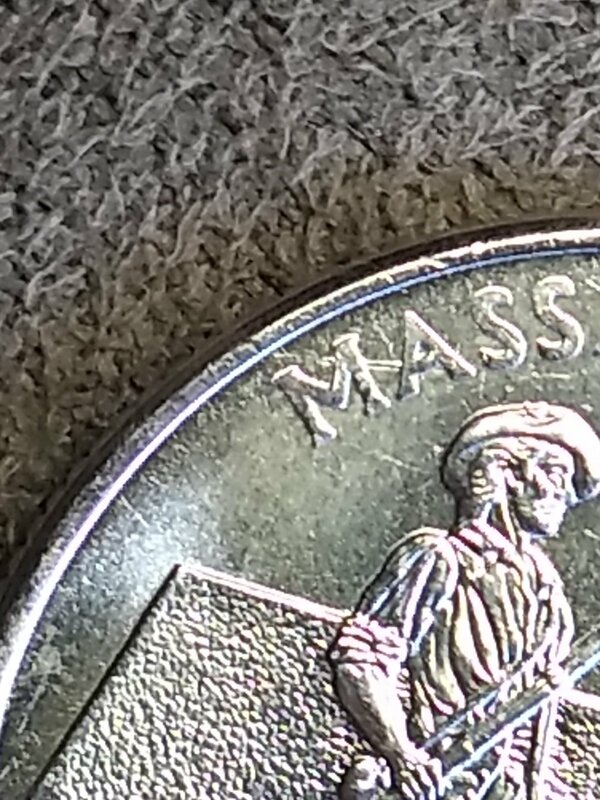 So a gouge will not show because the devices are lower on the die. 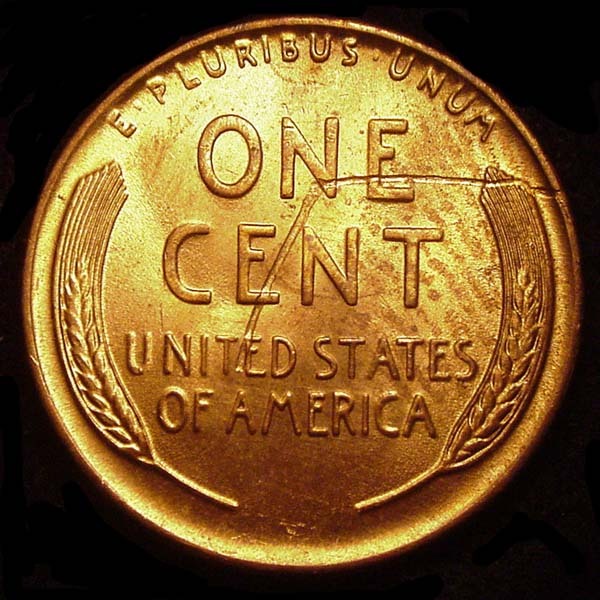 Thus it shows like your coin, the line on the fields and not affecting the devices. 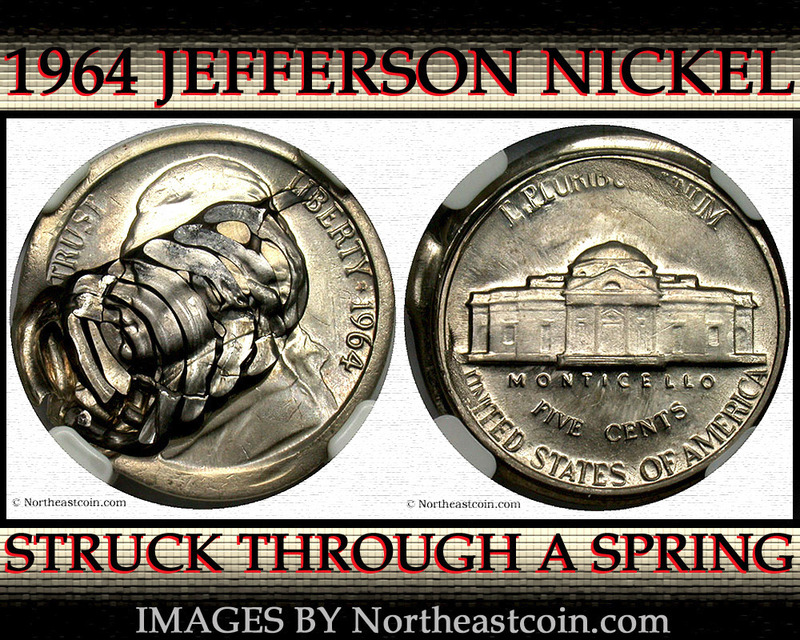 Now if the devices were incuse, a struck through or damage to the coin, would show on the fields and would not affect the devices unless it was a very strong hit. 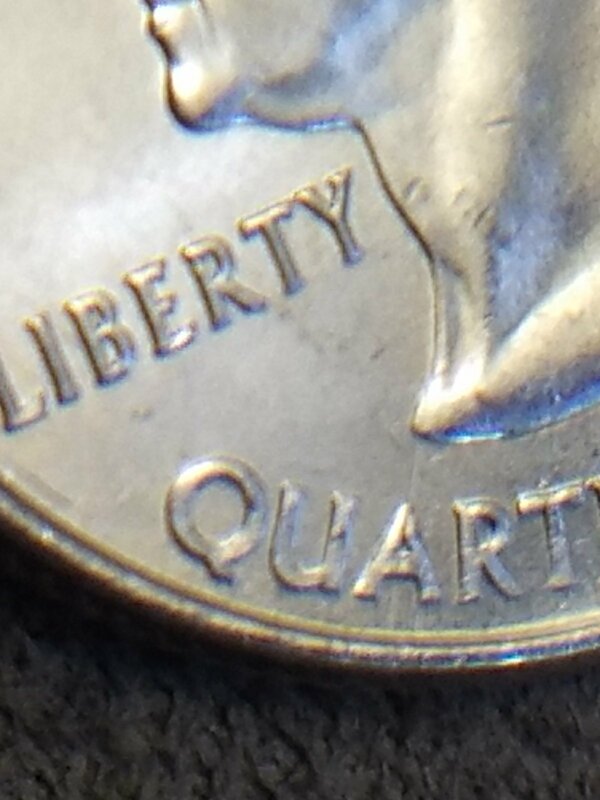 coop I have 6 coins identical to the first and 11 like the second, I also have another coin in the same place as the third except it also appears to be behind the A? 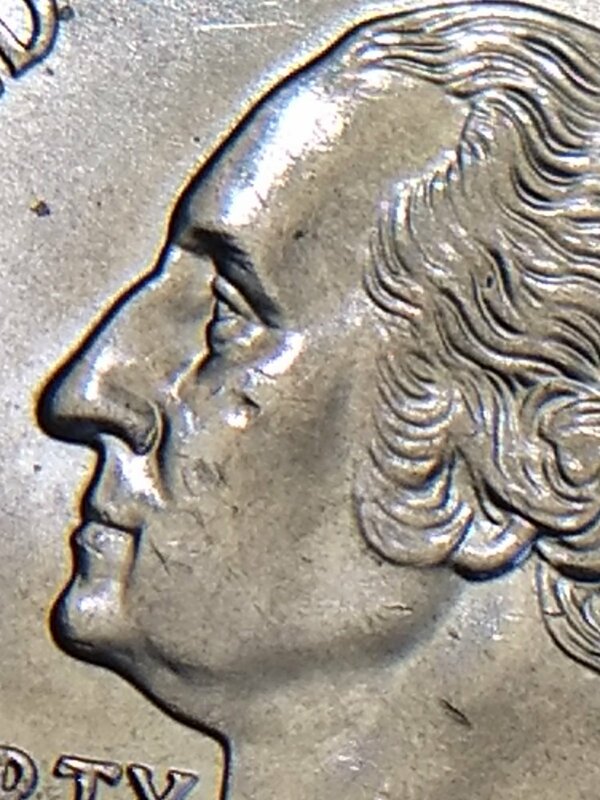 This coin also showed up within the same roll all with errors it appears to be a Rockwell hardness test is it possible that all of these coins were selected to be removed from circulation but ended up being circulated? Sphericonical no pressure ridges, doesn't transfer to the reverse and it appears to be the right size. The ones that are raised (you have post three images of these so far) are not a struck through error. 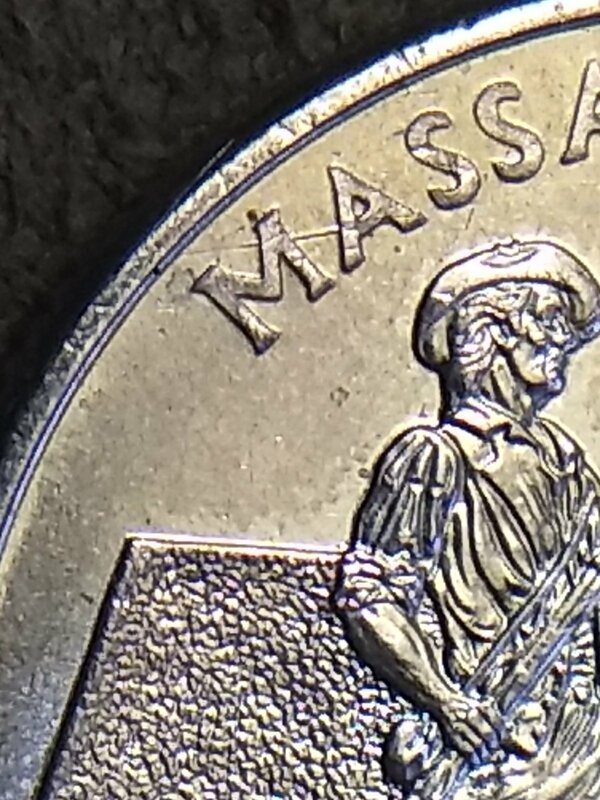 They are common die gouges. Spendable. 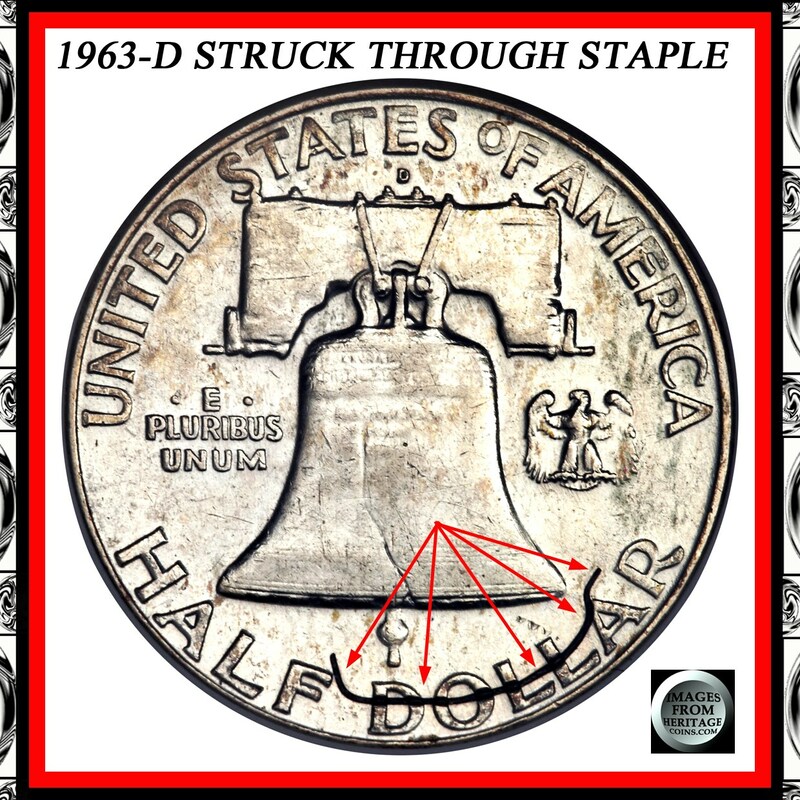 The struck through wire/staple are more interesting. But the larger the item struck through the more value you have. Thanks coop I know the pictures are not the best but the only one that is actually raised is the E.
It took 1.82 seconds to rattle this change.